The former Skowhegan mentor is to replace Colby-bound Mike Latendresse. When Joseph Hague resigned as Skowhegan hockey coach in 2011, citing family commitments, he wondered if he’d ever return to a bench. 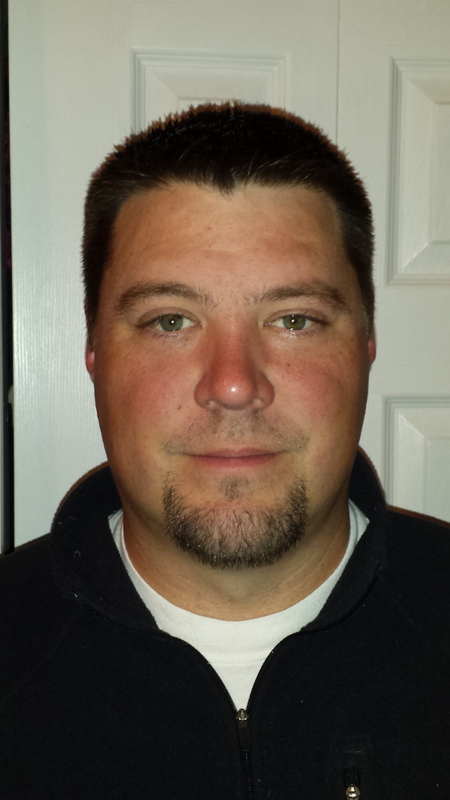 Contributed photo Belgrade native Joseph Hague has been named the next Messalonskee hockey coach. Messalonskee High School this week named Hague, 36, of Belgrade, its next hockey coach. Hague replaces Mike Latendresse, who resigned after 12 seasons at Messalonskee to accept a full-time position with Colby. Hague is a 1996 Messalonskee graduate. He played on some of the school’s first hockey teams with several standout Eagles, including Nate Ponitz. His connection to the program made him an appealing candidate, Hill said. Hague, who is a chef at Bear Spring Camps in Rome, went 20-27-1 in his three seasons at Skowhegan. Now, he steps into a program that’s been dominant in Class B the last three seasons. The Eagles, behind standout scorers Jared and Chase Cunningham, went 21-0-0 last season and won the program’s first state title. Messalonskee went 57-7-0 in the last three seasons. Messalonskee standout defenseman Dylan Burton said it’s been “different” without having Latendresse around, but added he’s looking forward to the season.